Federal regulators took Fiat Chrysler to task for its leisurely pace in fixing 11 million vehicles recalled for one reason or another in recent years during an unusual public hearing today. The National Highway Traffic Safety Administration announced back in May that it would hold the hearing to receive testimony from Fiat Chrysler to determine whether or not any action should be taken against the car maker for a plethora of what they see as poorly handled national recalls. 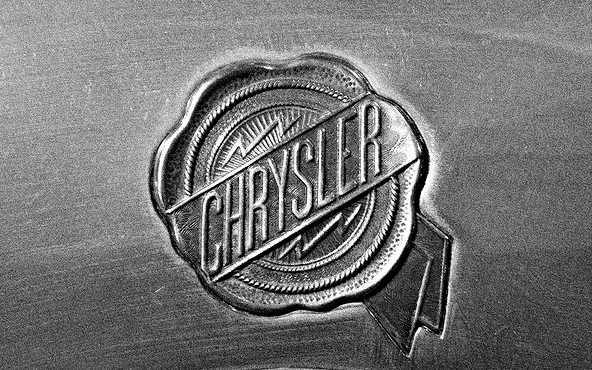 The Detroit Free Press reports that regulators have already “tentatively concluded” that Fiat Chrysler failed to fix many of the 11 million vehicles involved in 23 recalls in a reasonable time frame. In other cases, the agency says it has determined that the auto manufacturer failed to create adequate methods of repairing the affected vehicles. NHTSA was quick to bring up the company’s slow pace in completing its most public recall involving millions of Jeeps that can explode following low-speed rear-end collisions. That safety recall has been linked to at least 50 deaths. NHTSA said that as of the end of April the car maker had only fixed about 320,000 vehicles. Fiat Chrysler has contended that the repair rate has increased. Yon also testified that while the car maker did identify the addition of a trailer hitch as a fix for the deadly safety issue, it waited six months before actually selecting a parts maker for the hitch. Other testimony surrounded Fiat Chrysler’s action in several 2013 recalls, one involving rear wheels locking up and tie rod ends that can disable steering gears. According to Yon, NHTSA continues to receive complaints from the owners of the affected vehicles even though campaigns to fix the cars began nearly 15 months ago. Prior to the hearing, Fiat Chrysler defended its actions in an email to the Detroit Free Press, suggesting some of the blame belongs to NHTSA. A spokesperson pointed out that in the case of the Jeep recall, regulators didn’t see a risk to safety initially. When NHTSA announced it would hold the hearing, it said if evidence presented shows Fiat Chrysler failed to meet recall obligations laid out by federal law, they could require the automaker to repurchase or replace affected vehicles or take other action.